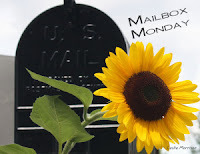 I have received a lot of books but haven't done a mailbox post for so long. I am posting only the print copies I received in the past two weeks or so. 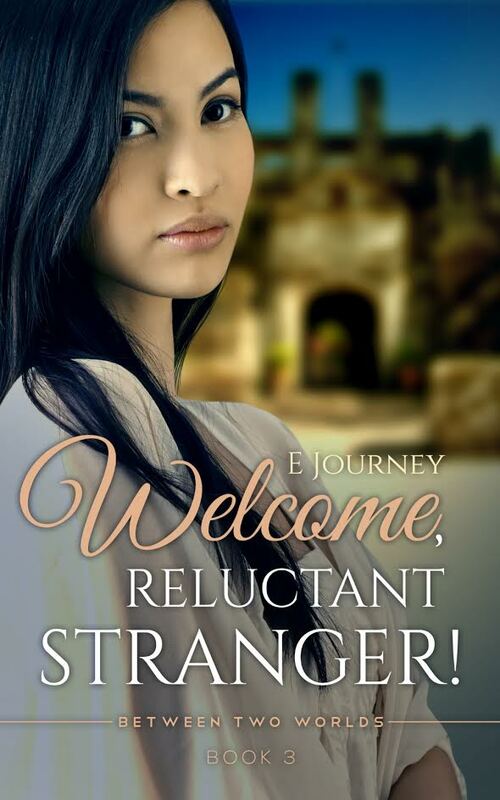 ​E Journey is a realist who thinks she has little imagination. Credit that to her training (Ph. D., University of Illinois) and work in mental health, writing for academics and bureaucrats, and critiquing the work of others. She’s been striving ever since to think and write like normal people. Brutal is the debut novel of Uday Satpathy. 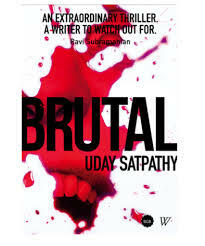 Two ace journalists—Prakash and Seema stir up a hornet's nest as they chase the story of a schoolteacher who murders 11 of his students. Their pursuit of the truth takes them to the ominous forests of Bandhavgarh where an eerily similar incident had occurred 8 years ago. One by one, their leads end up dead and they soon realise that they're pitted against forces more evil and powerful than they could have ever imagined. 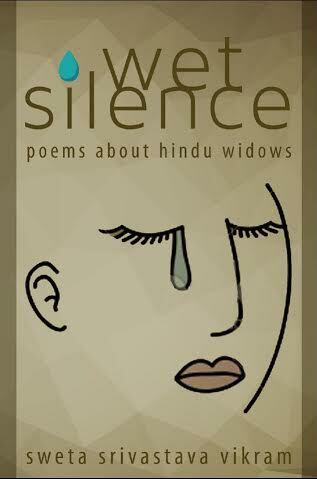 Wet Silence bears moving accounts of Hindu widows in India. The book raises concern about the treatment of widowed women by society; lends their stories a voice; shares their unheard tales about marriage; reveals the heavy hand of patriarchy; and, addresses the lack of companionship and sensuality in their lives. 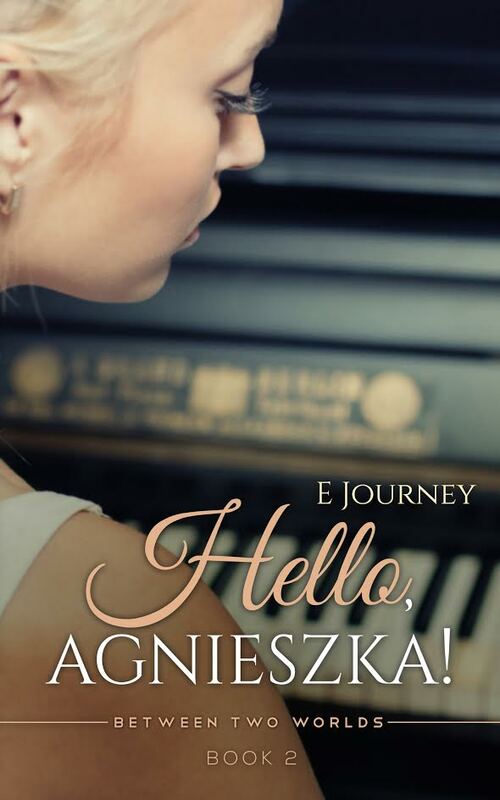 It’s a collection of poems that covers a myriad of subjects centered on social evils such as misogyny, infidelity, gender inequality, and celibacy amongst other things. The poems in the collection are bold, unapologetic, and visceral. The collection will haunt you. I hope they are good. ENJOY your new books and your reading week. Enjoy your books! They all look so good...and are new to me. Thanks for visiting my blog. That book of poems sounds fantastic!